ScratchWizard’s high-quality touch up paint is perfect for repairing small automotive paint scuffs and scratches. Our touch up paint is formulated to match Original Equipment Manufacturer’s (OEM) finish and ideal for exterior automotive spot, scratch or touchup repairs. 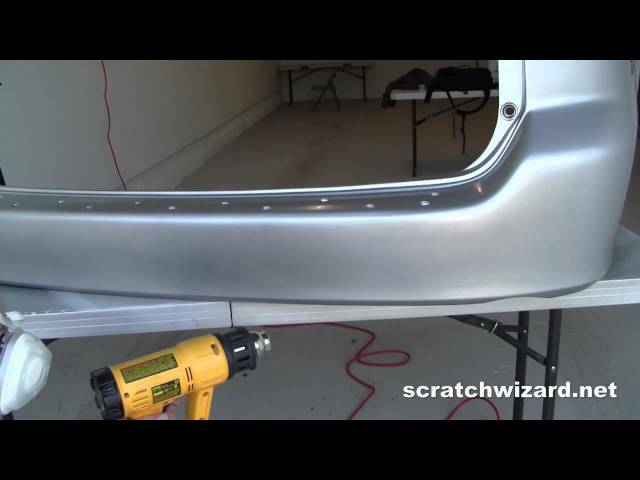 ScratchWizard’s touch up paint is high-gloss so clearcoat is not required for your small automotive paint repairs. Everything you need, in one tidy kit. 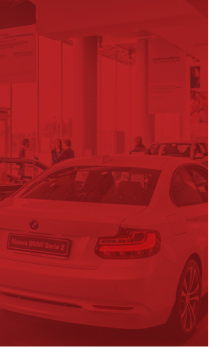 Add value to your car. Get back that new car feeling without spending $100s on auto body repair. Paint Only: 0.5 oz. factory-matched touch up paint. 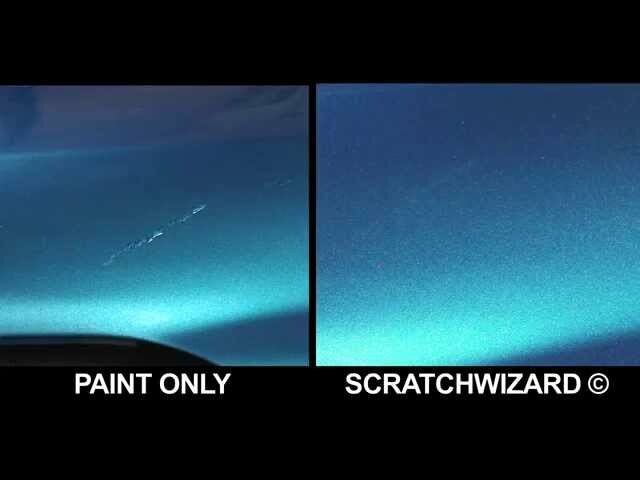 Watch a ScratchWizard repair and learn what makes ScratchWizard the Better Touch Up Kit! Is this my EXACT paint color? Yes. Be sure to submit your car's year, make, and model and we'll find your car's formula in our computer database. How many scratches and chips can I touch up? Hundreds of chips. Maybe 30+ scratches. .5 oz. is enough paint to last the life of your car. 2-3 days in the USA via USPS Priority. 7-12 days Internationally via USPS Priority International. Does this contain EVERYTHING I need? Yes: instructions, the putty, the squeegee, the excess putty remover, the clean-up towels, the paint, and the brush. You can buy a kit without the paint if you already have a touchup bottle. We understand that not all damage can be fixed with ScratchWizard. Email us your order number and we'll refund your money, including shipping. No need to return the kit. Your next stop will be the body shop. Is Paint Leveler safe for my clear coat? What kind of paint is this? Martin Senour urethane base coat. The same paint your car was painted with at the factory.